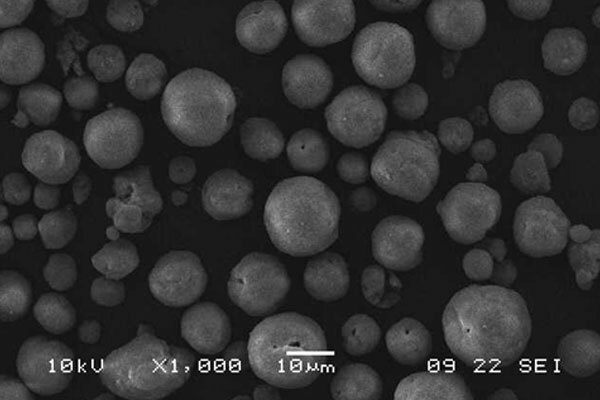 We manufacture the hydroxyapatite (HA) powders we use during our plasma spray processes in-house. Osprovit® HA powder is our standard HA powder we have been using since 1992. Our technical department is available to support you during the validation of your plasma spray coating process with our powders. *On request we can develop HA powders according to our customers’ specifications.